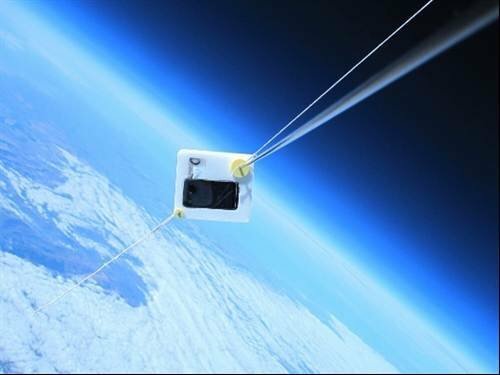 Microsoft Azure is helping Southampton University to reach above the clouds in a first-of-its-kind experiment to probe the stratosphere using an unmanned vehicle. Southampton University has successfully recovered instrumentation launched into the stratosphere using a high altitude balloon. An HTC smartphone running a Windows Phone 7 app was used to monitor and update tracking information for the balloon via the Microsoft Azure cloud as it ascended to over 60,000 feet. The experiment paves the way to using relatively low cost helium balloons as launch vehicles for instruments that are able to take measurements and samples from the upper atmosphere.